Recently my kids' pediatrician accepted a new position at a different hospital. She has been our pediatrician for nine years. She knew everything about me, about my kids and she knew just how to help me through hard times. So needless to say I was not happy about her promotion (Head of Pediatrics) at a new hospital. You see when you find the right doctor or the right dentist it makes all the difference in the world! Well the same goes for contractors. Your general contractor is the doctor of your home. 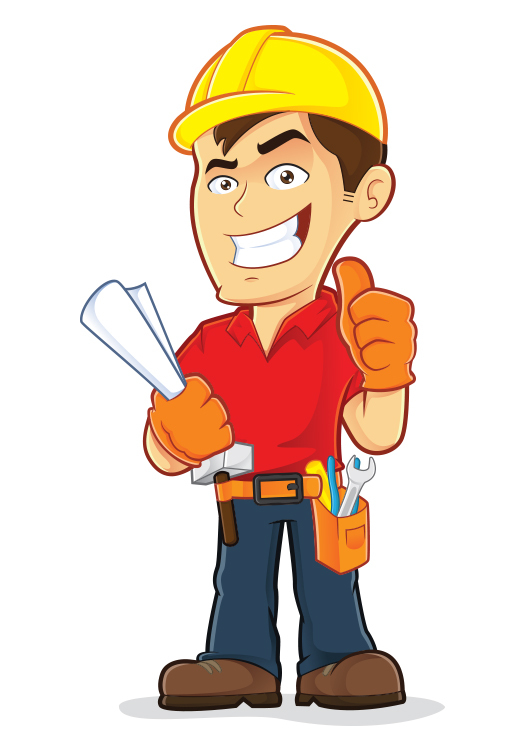 When there is a problem with your electrical, plumbing, foundation, you want someone you can trust. Someone that is going to be there for the long haul and know your home as well as you do- not someone who is going to come in do a kitchen remodel and leave. Oh and just so you know.... I followed our Pediatrician and now drive 45 minutes in traffic just to see her instead of the 10 minute drive it use to take me... but, it's worth it! Toupin Construction was built over forty years ago by my father, Tim. It is easy to say that I am biased because he is my dad, but our family company’s foundation was built on honesty, integrity and quality. We don’t do what is easy, we do what is right. For the last forty years we have hand-picked our employees that share the same values as we do. Our business isn’t based on money but on people. The people we employ the people we serve and the people in the community. You may have heard recently that there is a shortage of real craftsmen, men and women that are properly trained in a specific trade to a high level of craftsmanship. Today's general contractors are aware of this problem, and they deal with it in different ways. Many general contractors now use a "jack of all trades" approach, attempting to cover up to a dozen different professions with 1 person. This 1 person has usually received limited training in many different trades, just enough to get by, but certainly not the level of training needed to be considered a craftsman by any stretch of the imagination. The majority of these workers will be fairly strong in 1 or 2 trades, and weak in many more. These weaknesses show up in certain aspects of their work, but in order to just "get the jobs done", many contractors are satisfied with this "master of none" approach. At Toupin Construction, we do things differently, by actually hiring and training our own true craftsmen. When your home needs an electrician, it gets an electrician. When your home needs a carpenter, it gets a carpenter. Some call us an "old school" contractor, and that is a badge we wear with pride, passing our journeymen’s finely-honed skills on to a new generation of apprentices that are eager to learn everything about their chosen trade. Having the skills and confidence of a true craftsman shows up in every aspect of their work, and our clients benefit from that level of training and commitment.